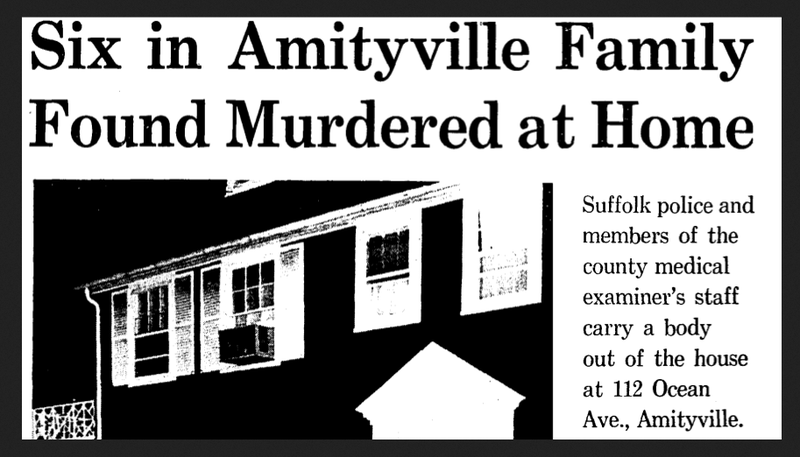 November 13, 1974 was a chilly night in Suffolk County, New York. In the early evening hours, Ronald (Burch) DeFeo Jr. ran into a local bar and told patrons that his parents had been shot. 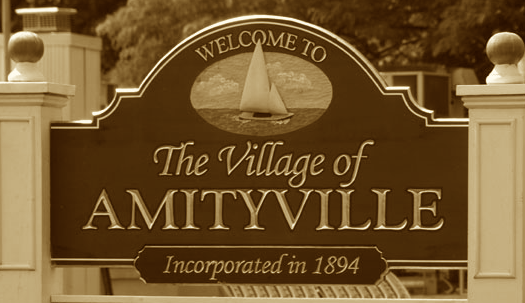 So began what would become known as The Amityville Horror. 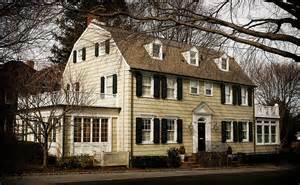 Nothing about this unassuming 3-story Dutch Colonial home, located at 112 Ocean Avenue gave any indication as to the tragedy that had happened inside. 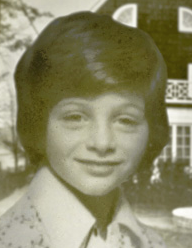 When police arrived that evening, they discovered six members of the DeFeo's family had been shot execution style; all were found lying face down on their beds. The DeFeo's oldest son, Ronald (Butch) DeFeo, Jr. was charged with murdering his family and sentenced to six concurrent sentences of 25 years to life. At his trial, DeFeo claimed that he had been possessed by the evil that resided in the house. He had heard it use his family’s voices in plotting to kill him, so he killed his family first. 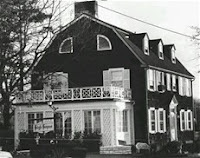 In December 1975, George and Kathy Lutz moved into the Long Island house with her three children. The Lutz’s claimed strange things began to happen as soon as they arrived. It started that evening with a plague of flies inside the house; cold spots were prolific and terrifying sounds would wake them at 3:15 a.m., the time when the murders were committed. Then the paranormal activity increased. 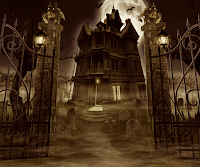 Objects were thrown around the house by unseen hands; a green slime oozed from the walls, children were levitated in their beds, and a demonic pig with red, glowing eyes was seen. They moved out 28 days later. 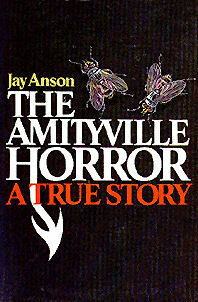 The Lutz’s story was taken and crafted into the best selling book “The Amityville Horror” in 1977. A movie spin-off was made two years later that received an Oscar nomination and spawned several sequels. 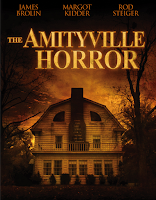 For over a generation of readers and viewers, The Amityville Horror became America’s best-known haunted house. 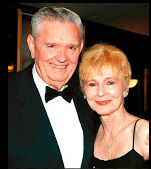 The Lutz’s retaliated by suing Weber, along with a ghost writer, two clairvoyants, the New York Sunday Times, Good Housekeeping magazine and Hearst Corporation for invasion of privacy, misappropriation of names for trade purposes and mental distress. 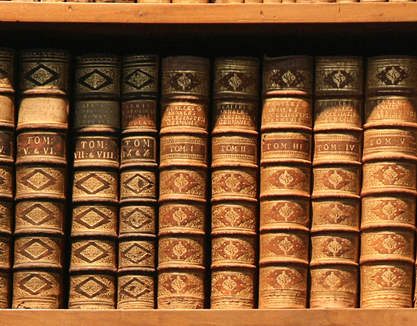 A Brooklyn judge dismissed the claims ruling that “to a large extent the book is a work of fiction, relying in a large part upon the suggestions of Mr. Weber.” The Lutz’s disappeared from public view. 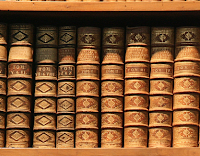 Daniel Lutz remembers books about magic and satanic practices that his step-father kept on his bookshelves, and believes that George Lutz opened a gateway to paranormal forces before discovering that he couldn’t control what he’d let loose. 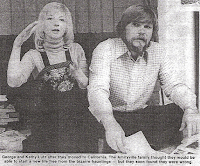 Jim and Barbara Cromarty purchased the house in 1977 and lived there for ten years. They reported nothing unusual happened there during that time. In fact, several families have lived in the house since the Cromarty’s sold it in the 1980s. 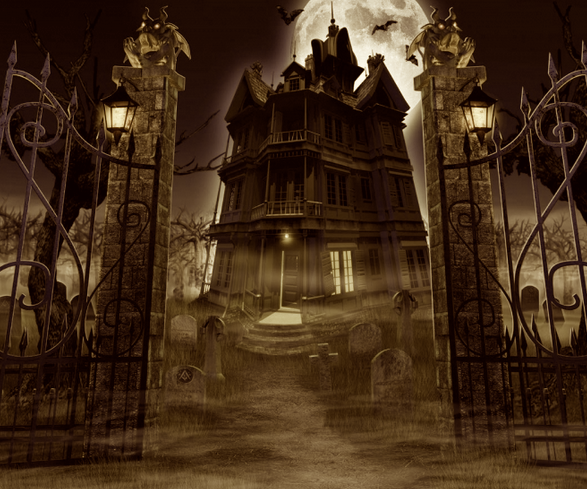 None have reported any supernatural happenings in the residence. The truth of the Lutz’s claims may never be known. 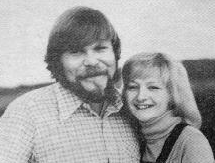 Kathleen Lutz died in 2004, and her ex-husband George died in 2006, both still affirming that the paranormal events did happen.